new years eve madison | True Endeavors Presents: music, tours, tickets, mp3 downloads, concert pictures, videos, Madison WI. Tickets on sale this Friday, December 7 through our Music Calendar. Big thanks to Justin Kibbel & Harry Streckert for sharing their photos from our recent New Years Eve party at the Orpheum. Check out their shots below–you might even spot yourself in the crowd! Thanks to all you amazing party monsters who helped make it such a fun night. 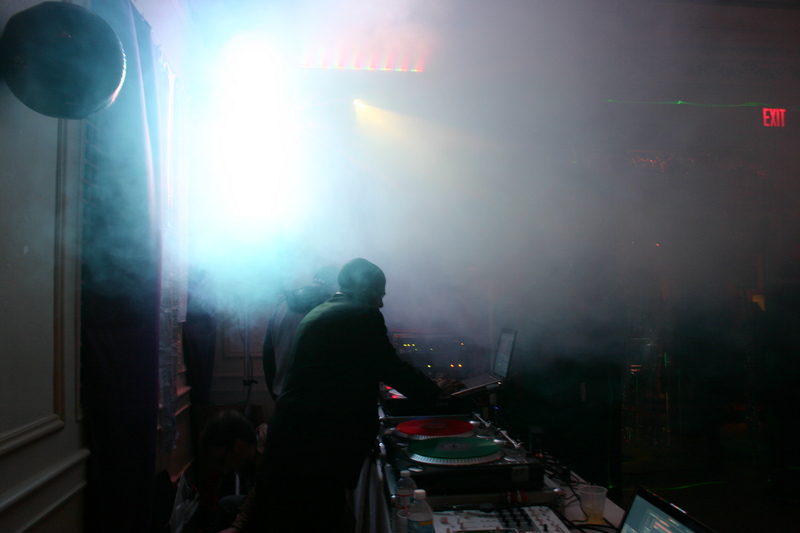 Video From TEN, Our New Years Eve Party Featuring Kid Sister, Doomtree, F. Stokes, Dirty Disco Kidz and more!